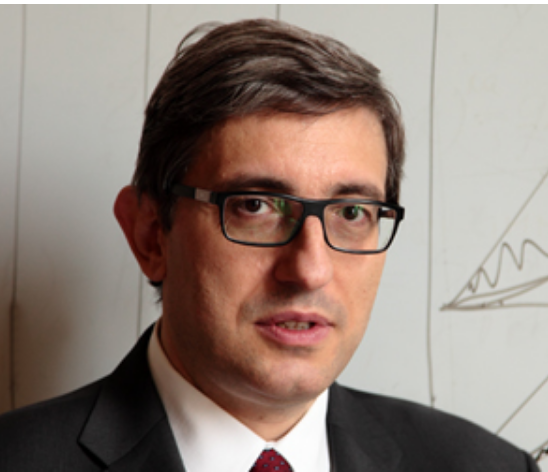 Andrea Brandolini is Head of the Statistical Analysis Directorate of the Bank of Italy. He is a member of the World Bank Commission on Global Poverty. 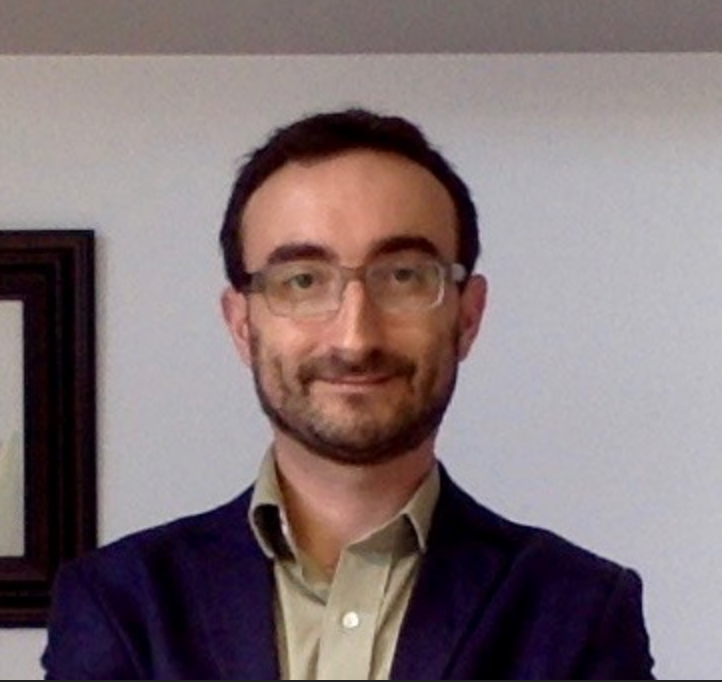 Daniele Checchi is Professor of Economics at the University of Milan. He is also Director of the LIS Cross-National Data Center. Miles Corak is Professor of Economics at the Graduate Center of the City University of New York and senior scholar at the James M. and Cathleen D. Stone Center on Socio-Economic Inequality. 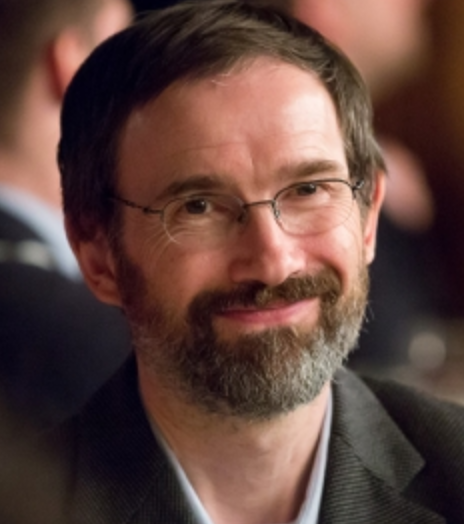 Marc Fleurbaey is Robert E. Kuenne Professor of Economics and Humanistic Studies at Princeton University. He is a former editor of Economics and Philosophy and a managing editor of Social Choice and Welfare. Markus Jäntti is Professor of Economics at the Swedish Institute for Social Research at Stockholm University in Sweden. 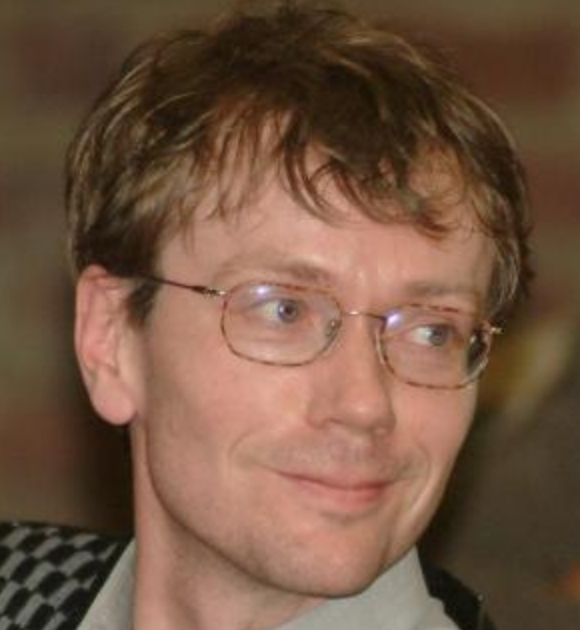 He holds a PhD in Economics from Åbo Akademi University in Turku, Finland. 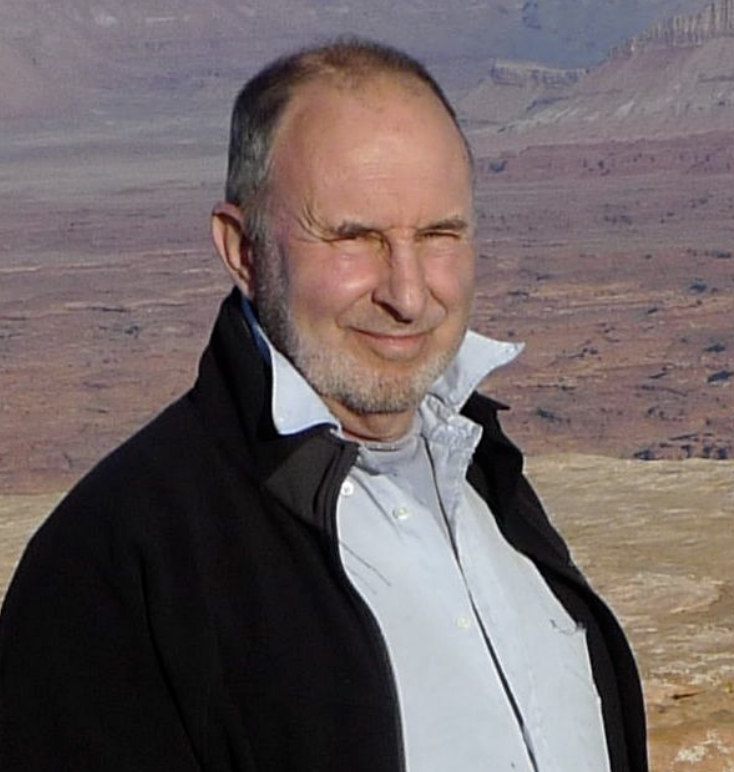 He was LIS’ Research Director from 2005 to 2014. 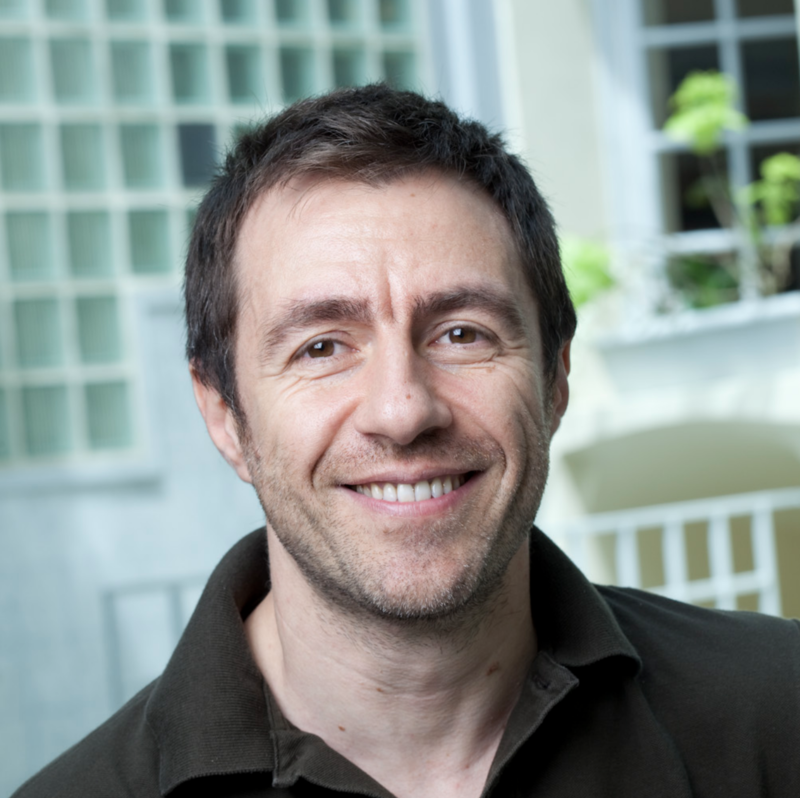 Xavi Ramos is Full Professor of Economics at Universitat Autònoma de Barcelona and Book Review EditorJournal of Economic Inequality. John Roemer is Elizabeth S. & A. Varick Stout Professor of Political Science & Economics at Yale University. He is Fellow of the Econometric Society and has been Fellow of the Guggenheim Foundation and the Russell Sage Foundation. 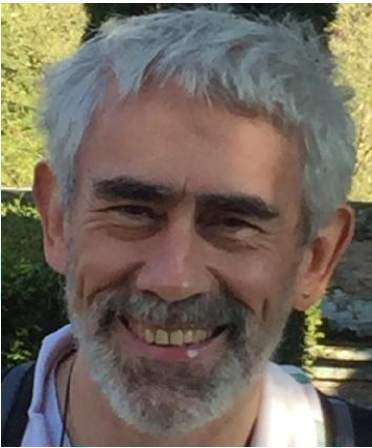 Dirk Van de Gaer is Professor of Economics at University of Ghent and member of the Center for Operations Research and Econometrics (CORE), Université Catholique de Louvain. 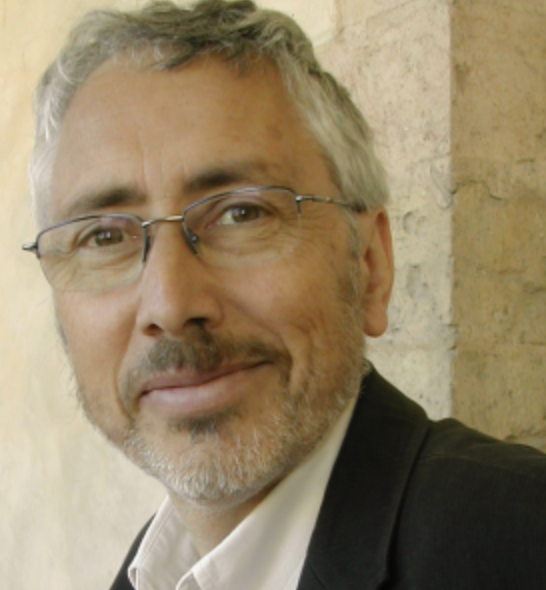 Alain Trannoy is Director of the Aix-Marseille School of Economics (AMSE) and Research Director at the "École des Hautes Etudes en Sciences Sociales" (EHESS). 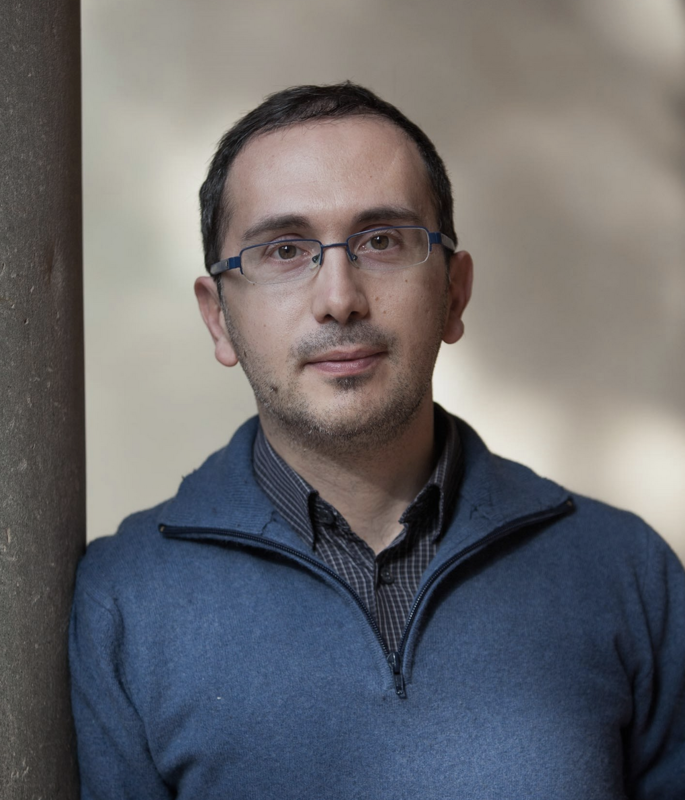 Paolo Brunori is Assistant Professor of Economics at University of Florence and University of Bari. Francisco H. G. Ferreira is Senior Adviser in the World Bank’s Development Research Group, where he oversees the Bank’s research programs on poverty, inequality and agriculture. 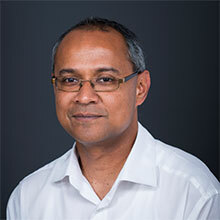 Ambar Narayan is Lead Economist in the Poverty and Equity Global Practice of the World Bank. 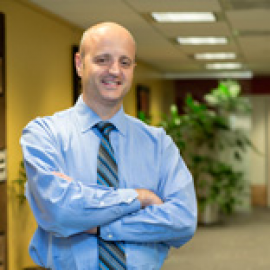 His research focuses on micro development issues, on topics such as inequality of opportunity, poverty reduction, policy and program evaluation, and the impact of economic shocks. 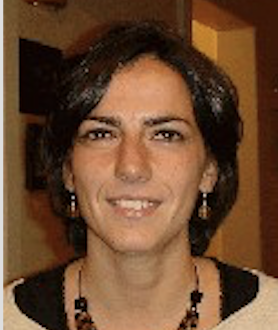 Flaviana Palmisano is Assistant professor of Public Finance at the University of Rome "La Sapienza". Before she was FNR-Marie Curie postdoc fellow at the University of Luxembourg. 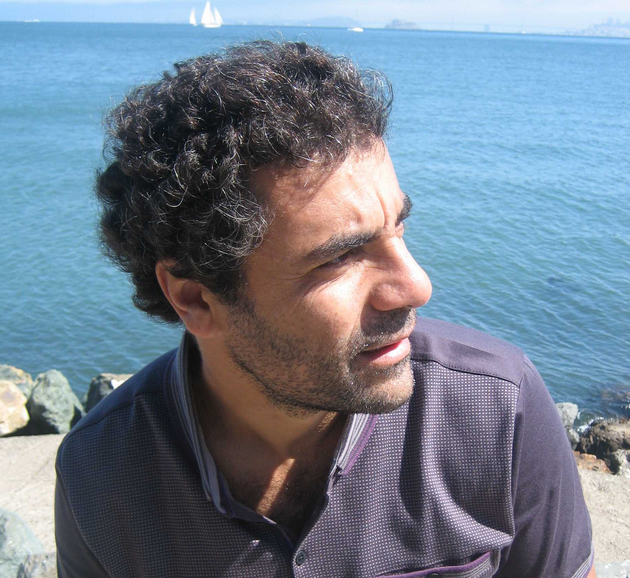 Vitorocco Peragine is Professor of Economics at the University of Bari. He holds a Ph.D. in Economics at the University of York. He was Lecturer in Economics at the University "Carlos III" of Madrid and Fellow at the Institute d'Etudes Avancés, Paris. 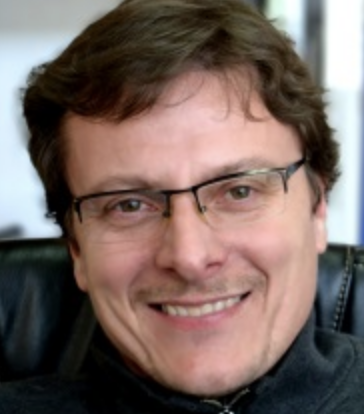 Patrizio Piraino is Associate Professor of Economics, University of Cape Town and Research Associate of the Southern Africa Labour and Development Research Unit (SALDRU). 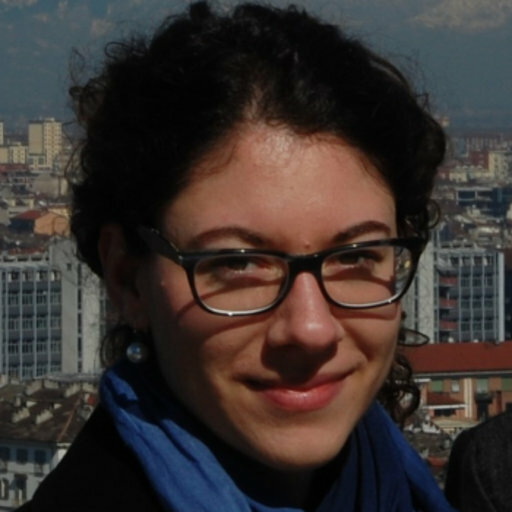 Teresa Randazzo is Junior Assistant Professor at "Ca’ Foscari" University of Venice. She holds a PhD in Economics from the University of Kent (UK). Laura Serlenga is Associate Professor in Economics at Department of Economics at the University of Bari (Italy). She received her Ph.D. in Economics at the University of Edinburgh (UK) in 2004. 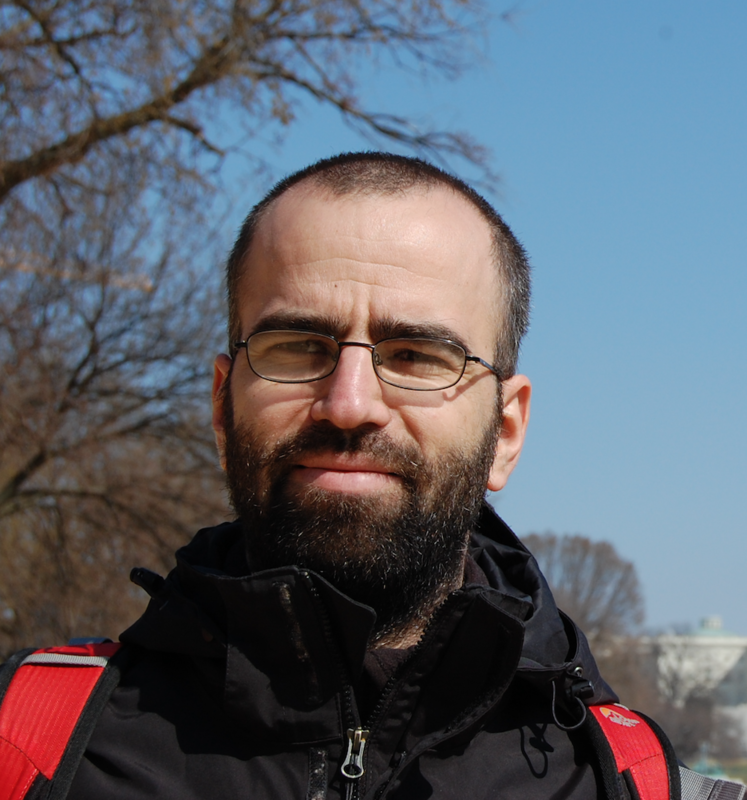 Moris Triventi is Senior Assistant Professor in Quantitative Sociology at the University of Trento and a member of the CSIS (Center for Social Inequality Studies). 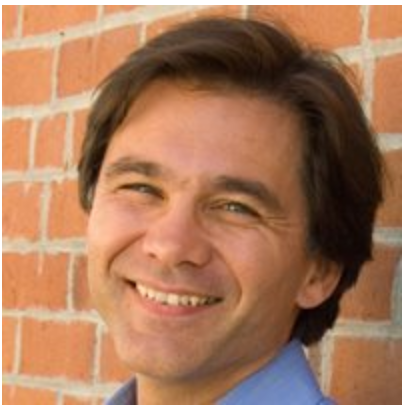 Roy Van der Weide is Economist in the Poverty and Inequality Research team within the Development Research Group of the World Bank, where he recently assumed the responsibility of leading the poverty and inequality mapping research. Leonardo Gasparini is a Professor of Economics at Universidad Nacional de La Plata and Director of the Center for Distributional, Labor and Social Studies (CEDLAS), Universidad Nacional de La Plata. Francesco Bloise received a PhD in Economics and Finance at “Sapienza” University of Rome in September 2017. 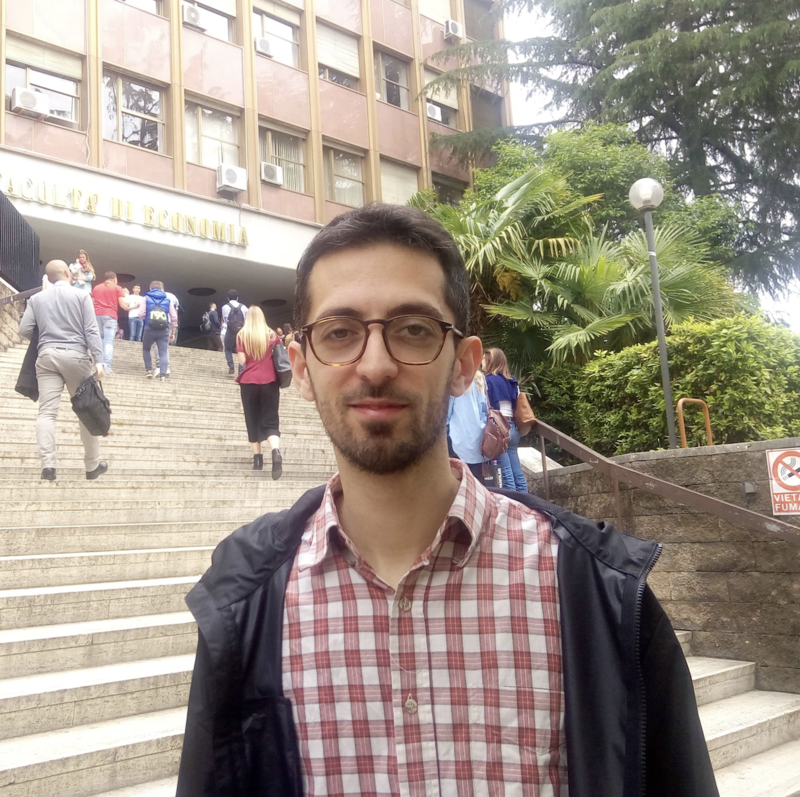 Currently, he isinvolved in research projects on the intergenerational transmission of income and wealth, on the welfare state and public expenditure and he is lecturer at University of Urbino “Carlo Bo”. 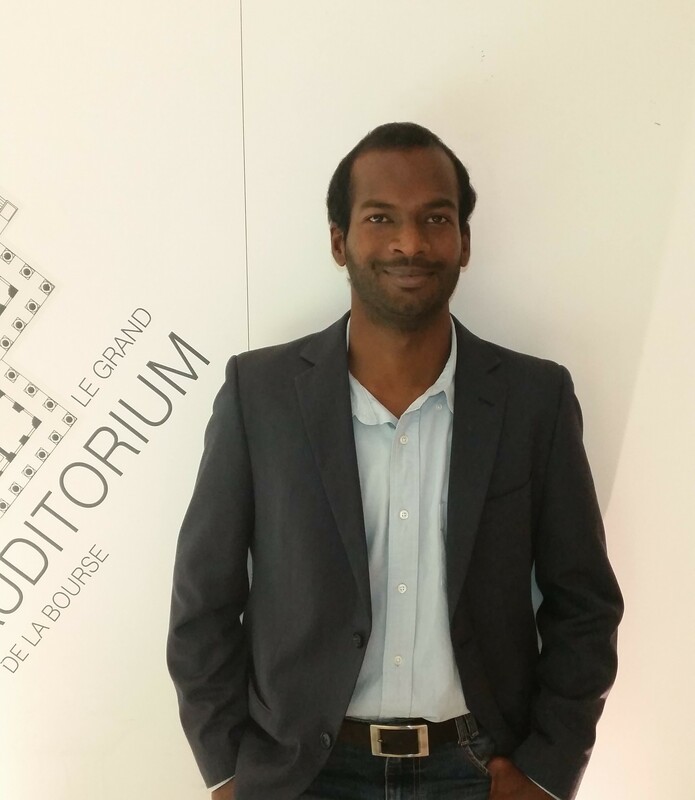 Rakesh Gupta Nichanametla Ramasubbaiah is a Ph.D. candidate at Université Paris 1 Panthéon-Sorbonne. He is also a consultant at the Development Research Group (Poverty and Inequality) of the World Bank. 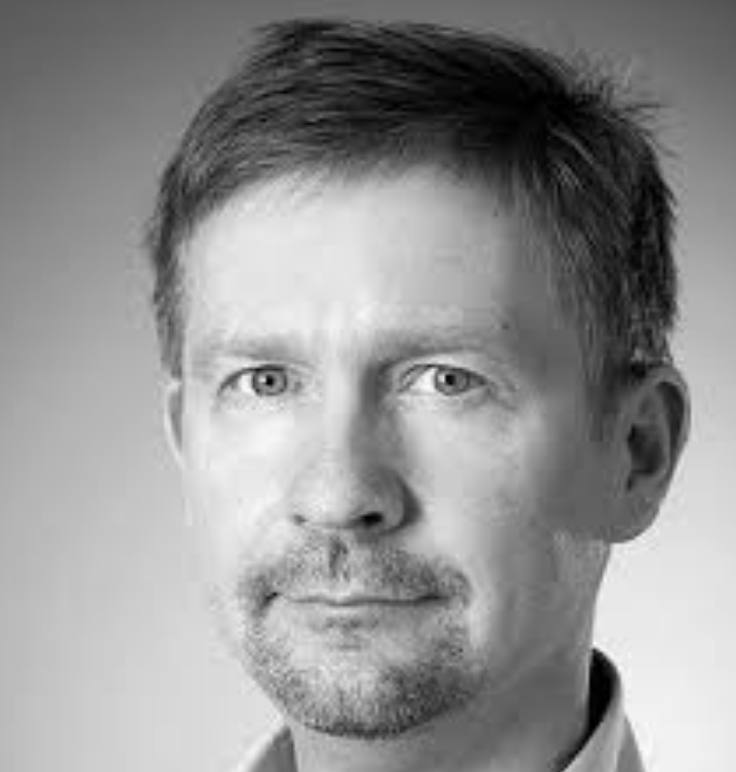 Christoph Lakner is an Economist in the Development Research Group (Poverty & Inequality team) at the World Bank. He holds a DPhil, MPhil and BA in Economics from the University of Oxford. 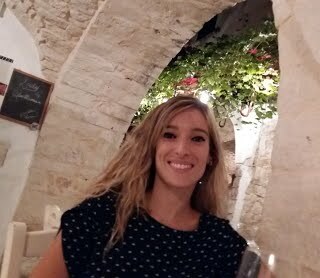 Francesca Luppi is a post-doc fellow at the Department of Economics and Statistics of Turin University (Italy) and lecturer at Bocconi University (Italy). She received her PhD in socio-demography at the Pompeu Fabra University (Spain). 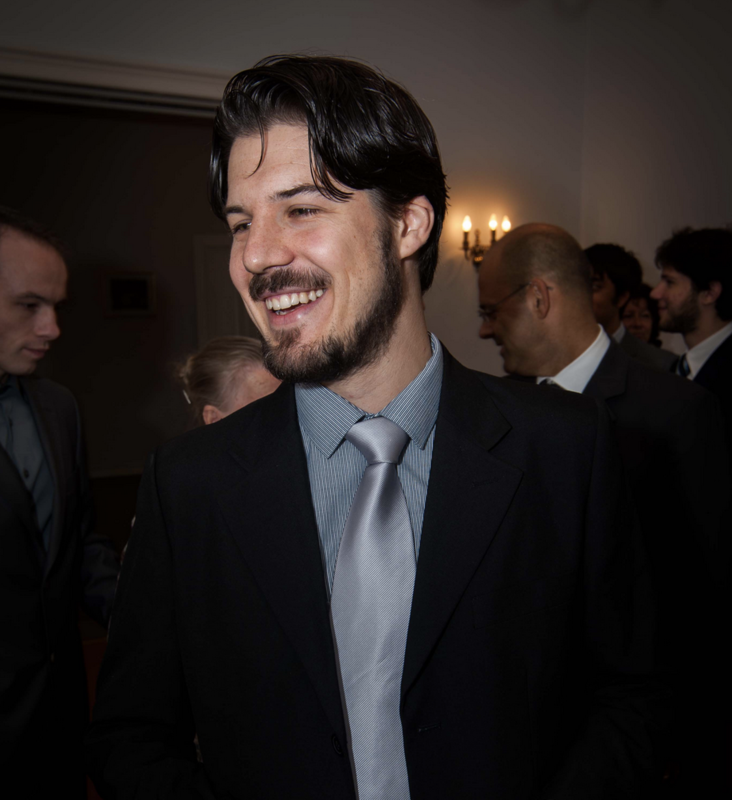 Daniel Gerszon Mahler is a Consultant in the Development Research Group (Poverty & Inequality team) at the World Bank and a PhD candidate in Economics from the University of Copenhagen. His research deals with the intersection between inequality, welfare measurement, and behavioral science. 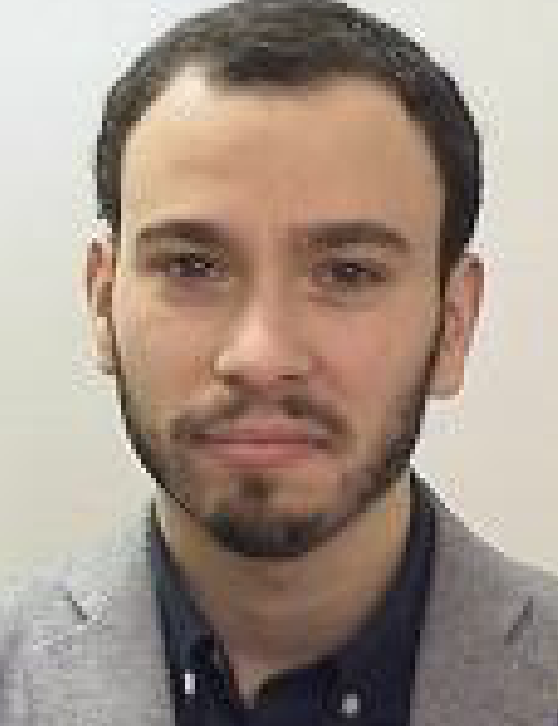 Guido Neidhöfer is a Research Associate at DIW Berlin German Institute for Economic Researchand and Fellow of the College for Interdisciplinary Educational Research. 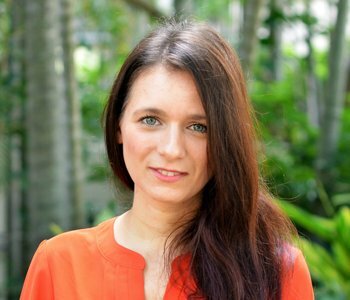 Tina Rampino is an Australian Research Council Centre of Exellence for Children and Families over the Life Course Research Fellow at the Institute for Social Science Research (University of Queensland). She is an Applied economist with experience in education and labour economics. Joaquín Serrano is Junior Researcher at the Center for Distributive, Labor and Social Studies (CEDLAS) of the National University of La Plata (UNLP). 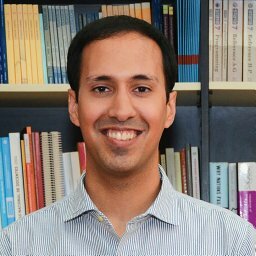 He holds a Master Degree in Economics from UNLP and will begin a PhD in Economics at University of California-Los Angeles (UCLA) in 2018. He participated in research projects related to the areas of applied econometrics, income distribution and labor economics.